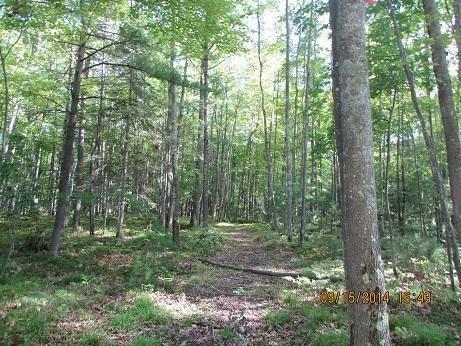 LT55 is a beautiful wooded 3.84 acre parcel located in Menominee Shores Drive Subdivision. 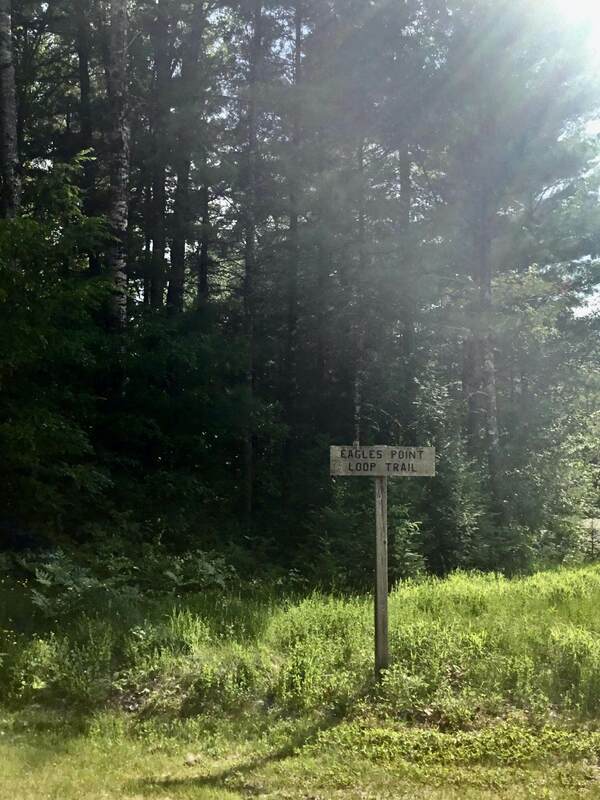 Located on the corner of Menominee Shores Dr & Hwy RR Trails are in giving you that park like setting! Several building sites with electric at the road. 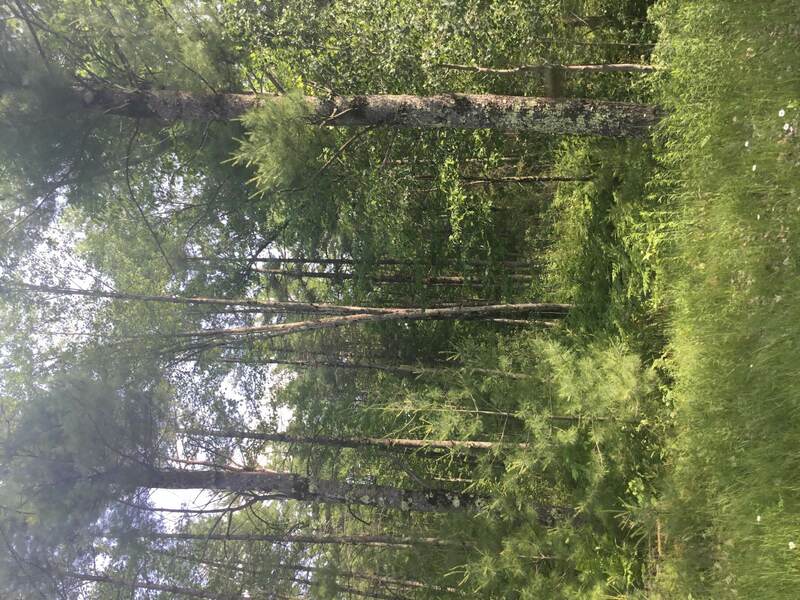 Property also comes with partial ownership on the Menominee River, allowing you to have all the benefits of owning river frontage. 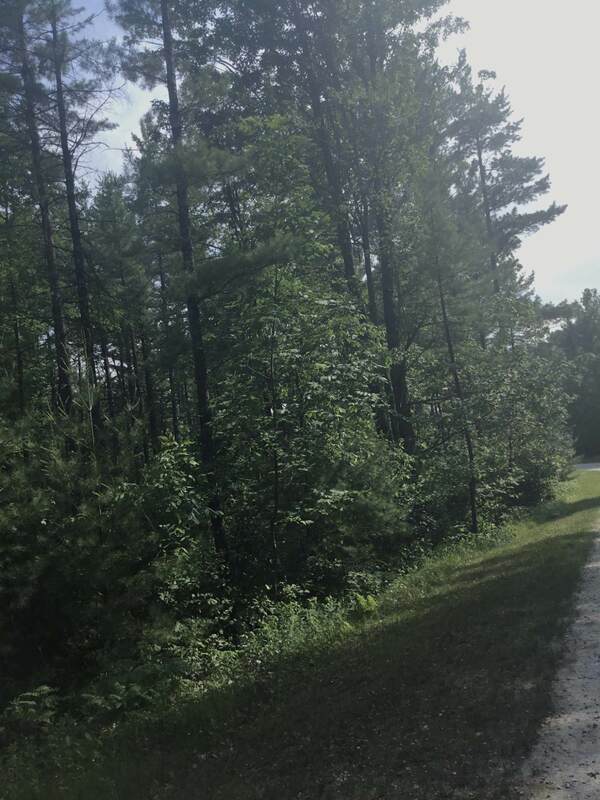 There's walking trails, picnic tables and docks! There's even a beach area to relax on ! Additional land available. Listed Below FMV! Covenants Apply.